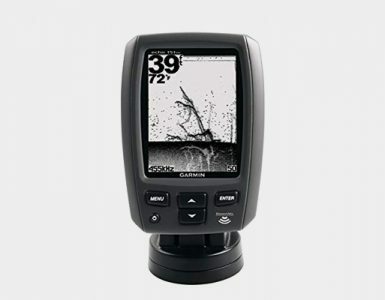 If you are looking for a premium quality fish finder for an exceptional fishing, you need nothing but Garmin Echo 551dv. 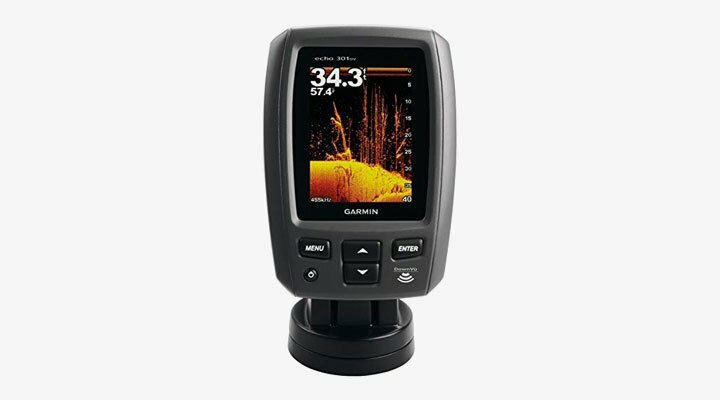 It is one of the best devices by Garmin and Garmin echo comes with some advanced features that you will not be going to find in other fish finders in this price range. Though when it comes to features, it has no match but at the same time, you’ll see that there are quite a few drawbacks too. For all the details about the Garmin echo 551dv and its pros and cons, keep reading for best depth finder review. Let’s look at some of the major features as well as specifications. It has VGA display with resolution 480×640. It has one of the best displays and the image quality is awesome. It has color display which makes it very easy for the users to translate images. Ability to view images both vertically as well as horizontally. 2300 feet depth capacity is just too good and it will work pretty much anywhere. Clear images where you can easily differentiate fish from structures under water. Transducer support dual beam sonar (77 KHz to 200 KHz). Ultrascroll lets you target fish at pretty much any boat speed. Real-time transducer beam display with A-scope. Sonar history is saved and can be viewed any time as per need. Smooth scaling feature lets you smoothly move from deep to shallow water. It also shows you the exact depth of the objects under the water. 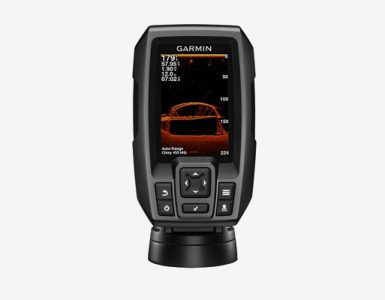 The two most prominent features of Garmin 551dv are its high-quality sonar and its VGA display. Together, these features make it one of the best fish finders. You can access sonar history which is saved for later use. With VGA display on 5 inch screen, you will be able to see pretty much everything clearly. Garmin 551dv has a very powerful sonar. It is equipped with HD-ID and downVu transducer for the exceptional fishing experience. The split-screen feature is really cool that lets you view images horizontally as well as vertically. Garmin echo 551dv has a zoom option. This Garmin Fish Finder has a lot of additional features that make fishing a piece of cake for pretty much anyone. Garmin Echo 551dv is a decent, easy-to-use and feature-rich fish finder. It comes with numerous features that are normally not seen with other fish finders in the same price range – nowhere close even. With 5-inches screen and high-quality color display, finding fish is very easy. It is a perfect fish finder for all those who love fishing and want to take their fishing experience to the next level. After long experiences of my fishing, I completed my kayak fish finder reviews here, don’t forget to read for you. It has a couple of drawbacks but I am sure you can live with them. 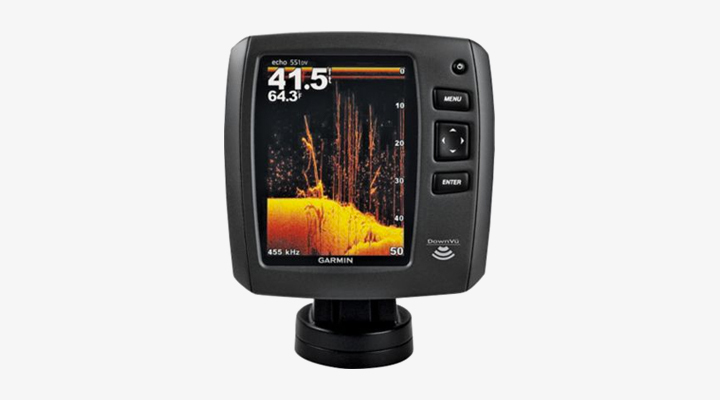 If you compare price and features of Garmin Echo 551dv fish finder with its competitors, you will see that it is clearly superior than majority of other fish finders. It is definitely a must if you are aiming for quality fishing.